We are so excited to finally be able to share our photos with you guys! 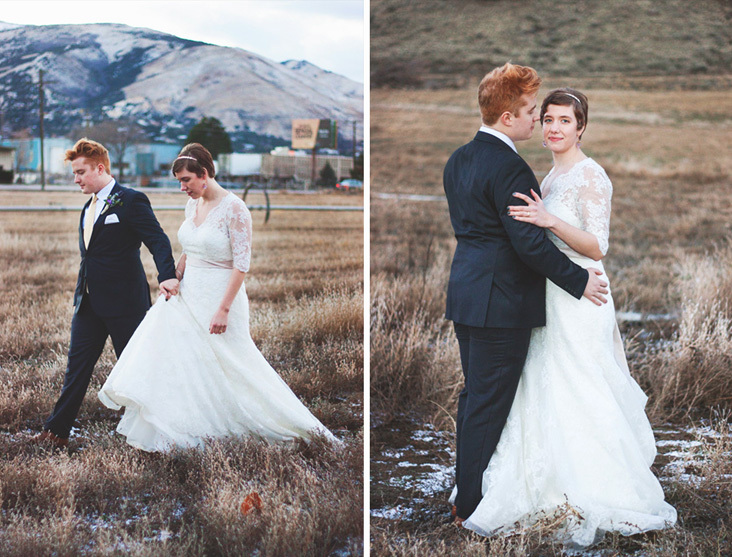 This first post comes from the wedding of our good friends, Ben & Miriam in Pocatello, Idaho!! It was so much fun to be able to sneak in a few minutes during the reception with you two.